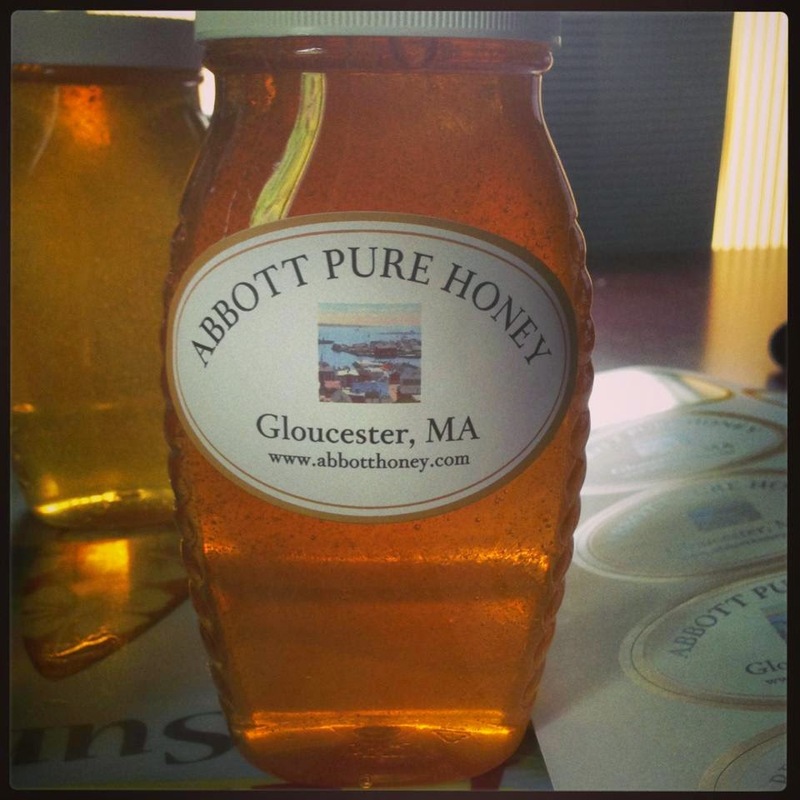 Abbott Honey: Selling Honey at the Rockport, MA Farmer's Market on Saturdays - Who is There, What Local Produce to Buy, Entertainment! Buy Local! Support the Bees! 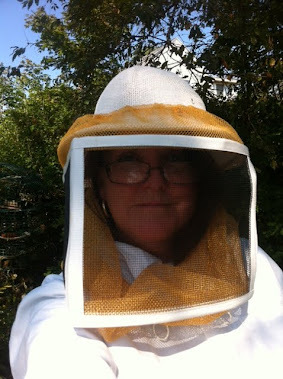 Selling Honey at the Rockport, MA Farmer's Market on Saturdays - Who is There, What Local Produce to Buy, Entertainment! Buy Local! 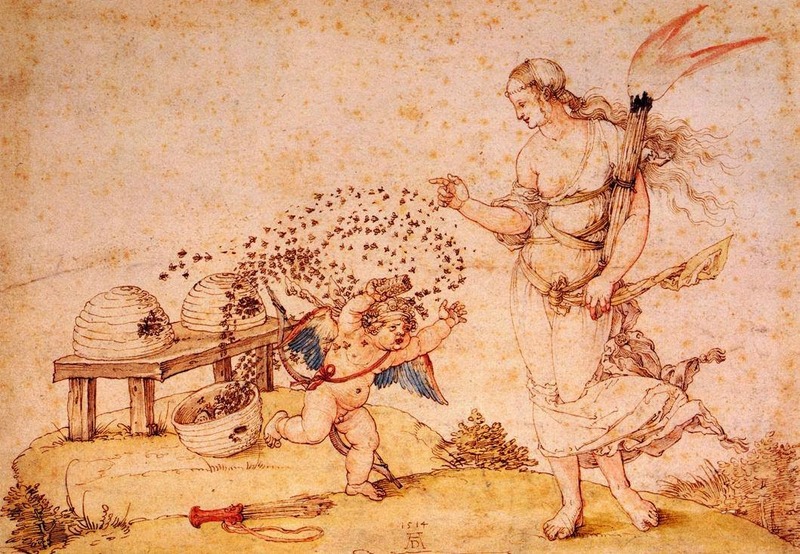 Support the Bees! Carson afKlintaberg on left with her Grandpapa Sten afKlintaberg selling Nisu and Anadama Bread from their home bakery in Lanesville with me, Melissa Smith Abbott with my Local East Gloucester Honey, Produce, and Legacy of Three Melissas Cookbooks with original Cape Ann Recipes at our Farmer's Market Booth in Rockport on Saturdays 9am-1pm. Make a summer memory, buy local and cook local! Sasquatch Smokehouse fish samples. A fine selection! Here is the Nutty Redhead with all her Nuts! Hard to get close to this table. So Good! Tim Sullivan of Sullivan Maple Syrup opens the Market every Sat. with the Bagpipes. Worth getting there early to see. Thats when there is lots of parking anyway! his garden at Halibut Point. Brings some great Veggies and sells out so come early! Each week there is something special! This week it was a Teen Jazz Band that was really good! This is the amazing Fatima Heath from Heath's Tea Room. She has everything to do with Tea!! A Jar of Honey! Rockport Farmer's Market is where you can get it locally at least until I run out. I want to Thank Everyone who has come by and helped me Support the Local Bees! See you at the Rockport Farmer's Market on Saturdays from 9am-1pm. Located near the Baptist Church across from the Blacksmith Shop and T Wharf. There is 15 min parking available to shoppers if you pull in from of the Baptist Church on the granite paving stones next to our booth. I like the Teen Jazz Band comprising of youngsters who are out to entertain people at the market.